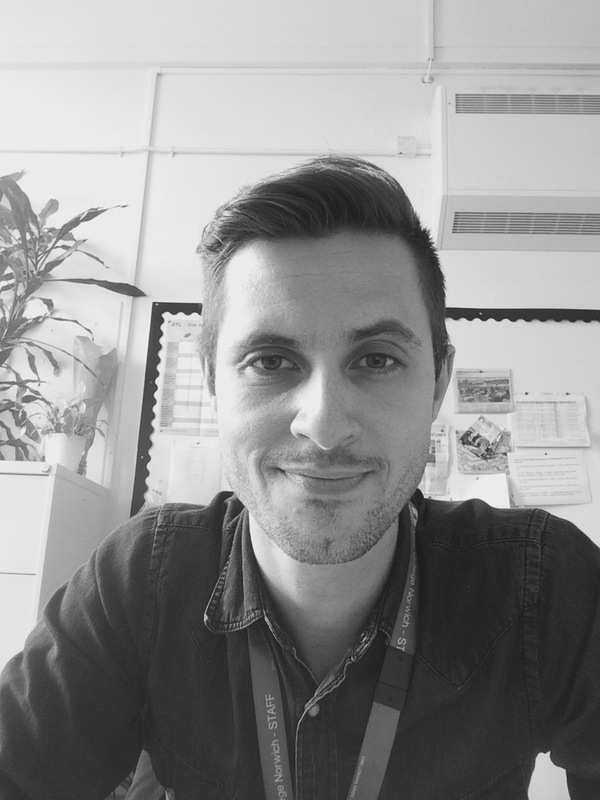 My name is James Taylor-Lawrence and I am the Subject Specialist Lead in English at City College Norwich. 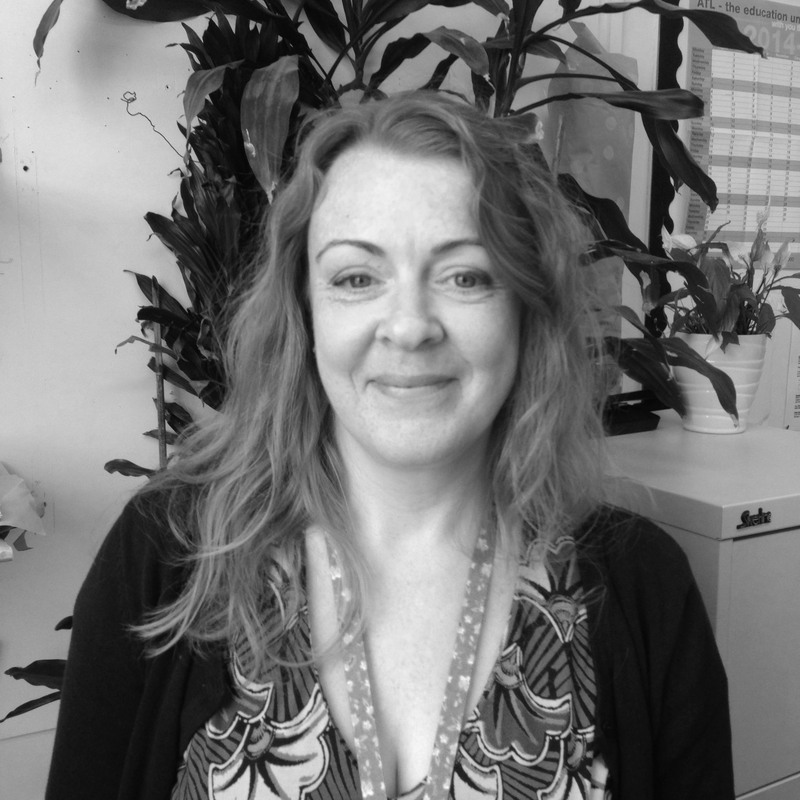 I am an English and Media Studies teacher with 8 years experience of working with students with interupted statutory education and varying barriers associated with learning. Alongside of this, I have delivered teacher training and worked with teachers to develop effective strategies to engage students in literacy development. My name is Suzi Battell. I have taught at City College Norwich for 21 years; firstly as a Lecturer in Engineering, then in a Key Skills teacher role working in the Essential Skills department and for the last 11 years as a Course Tutor and Maths teacher on Phoenix Plus. I have also been a Teaching and Learning Coach, working closely with the Teacher Development Unit in the college to deliver CPD to staff. Since October 2014 I have taken on the role of Subject Specialist Lead in Maths (GCSEs and Functional Skills) where I have managed, planned and evaluated how we, as an FE college aim raise participation and standards. City College Norwich is the biggest college in Norfolk and attracts students from all over the county and some from beyond. This means that students could be travelling to college from as little as a few metres away to 80+ kilometres away. School 1, within City College Norwich, provided a wide range of programmes designed to support students into education, work and independent life. Students could be participating in courses designed to develop independent living skills, employment skills, achievement of L1 qualifications to progress to other vocational courses and work, or achievement of GCSEs in order to go on to L2/3 courses or employment. In this action research project we wanted to focus on developing the attitudes of our students to their learning, rather than the end outcome which is to pass GCSEs. We want our students to take control of their learning by becoming more responsible for it i.e. more independent, more able to cope with challenges and more mature in their thinking. The aspiration is that students will continue to learn and thrive due to this method of coaching or ‘knowing how to learn’ and therefore equipped to deal with the challenges that life throws up, rather than the challenges that arise due to GCSEs. To hear more about us please click on the audio file. Dweck and the power of not yet!